Featuring seamless transfer between iPhone, iPad, iPod Touch and Desktop devices, the newly launched AirDisk Pro from App2Pro allows users to store files wirelessly on iOS devices and view or edit using convenient file viewing utilities. AirDisk Pro offers iOS users a wireless drive that is incredibly easy-to-use for almost infinite purposes - storing photographs, music, documents even websites. Published by App2Pro, AirDisk Pro turns any iOS device into a personal and secure wireless drive, allowing users to save, manage, edit and view files on iPhone, iPad and iPod Touch devices. 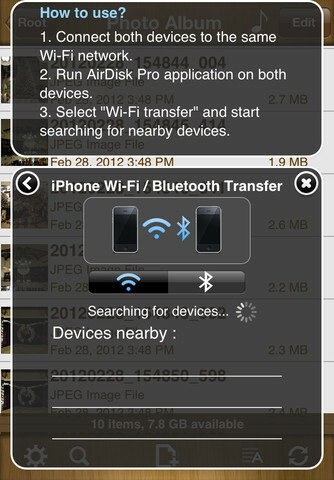 Connecting via Wi-Fi to either Mac or PC desktops allows files to be easily transferred via Finder or Windows Explorer and then viewed or edited directly on the device using a variety of included in-app utilities. Unlike the current storage facility offered by iOS, which only stores particular filetypes within individual apps, AirDisk Pro allows users to use their device as a virtual wireless hard drive and store almost every popular file format - from music and photographs to spreadsheets and presentations. 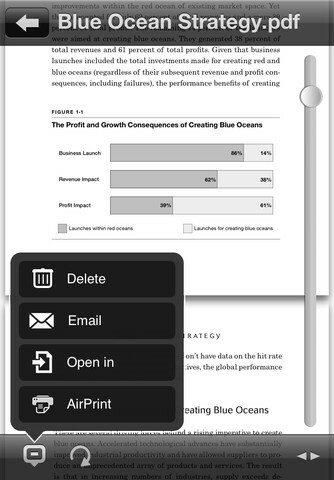 In-built file viewers allow quick retrieval and editing without leaving the app, including; audio player, image viewer, voice recorder, text editor and document viewer supporting PDFs, MS Office, iWork, Text and HTML documents. 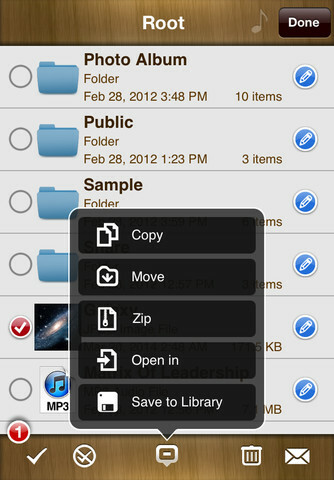 In addition, a full file manager allows organisation on-the-go as well as supporting zip and archiving functionality. When away from the desk files can be transferred directly to-and-from other mobile devices using bluetooth, whilst an in-built personal Wi-Fi hotpot allows wireless connection to any computer, even on the road. Security can be enabledusing a passcode lock, whilst file transfers between mobile device and computer are also password protected. For more information or media inquiries, contact Mark Johnson of appshout! 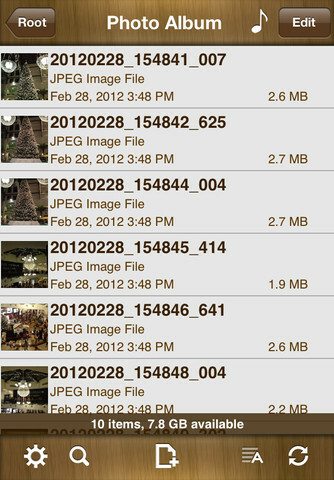 on behalf of App2Pro at +1 408 757 0086 or press(at)myappshout(dot)com. 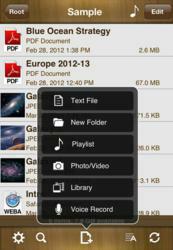 App2Pro is a UK based iPhone and iPad app development company. Founded in December 2011 by owner and Director Felix Yew, a graduate of University of London with a Masters in Computer Science. The goal for the company is to consistently develop innovative, easy-to-use, focused and fun applications for our users.